Hide deals from seller "Sita Beauty Care Salon"
Limit 1 per person. Valid toward any services. Excludes products. By appointment only. Valid Monday-Wednesday from 10 a.m. to 7 p.m. Full value of Gift Certificate must be used in 1 visit. 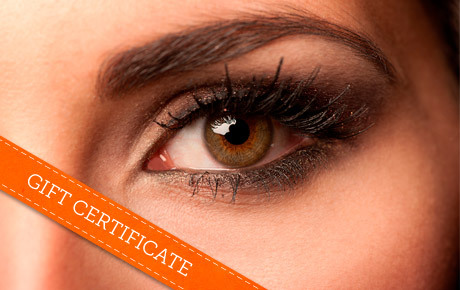 See yourself in a new way with 50% off a Gift Certificate to Sita Beauty Care Salon in Tinley Park ($20 value). With a variety of services for men and women, this new salon helps all clients look and feel their best. Sita Beauty Care Salon was opened one year ago to provide high-quality salon services to the southwest suburbs. Clients can get all of their beauty treatments done in one spot, from haircuts and color to manicures, pedicures and waxing. The staff has perfected its threading technique and offers creative handiwork with expert results. Create a new concept of beauty at this unique salon. Salon in Tinley Park offering threading, facials, haircare and nail services.